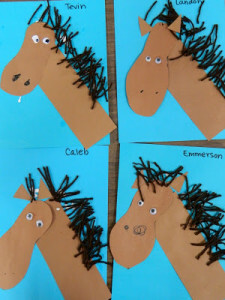 Looking for some fun horse crafts for kids? 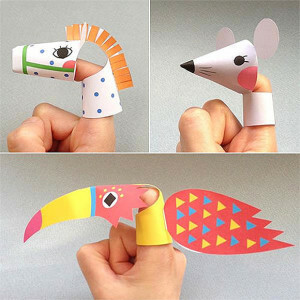 A while back I posted about harnessing the power hour technique, and ideas on how to work from home while keeping your kids busy. 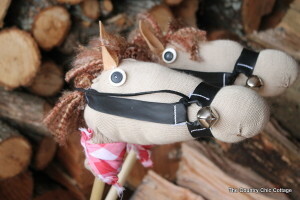 11) Every child needs a stick horse, this one from thecountrychiccottage.com is super cute! 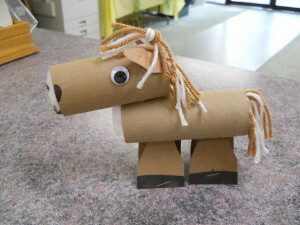 Enjoy these horse crafts, and visit my Pinterest Horse Board for more horse craft ideas. 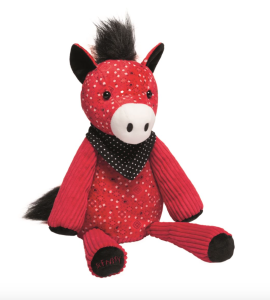 If you would like a fun, scented, limited edition Scentsy Buddy, visit my online Scentsy store today to shop from our current available Scentsy Buddies. 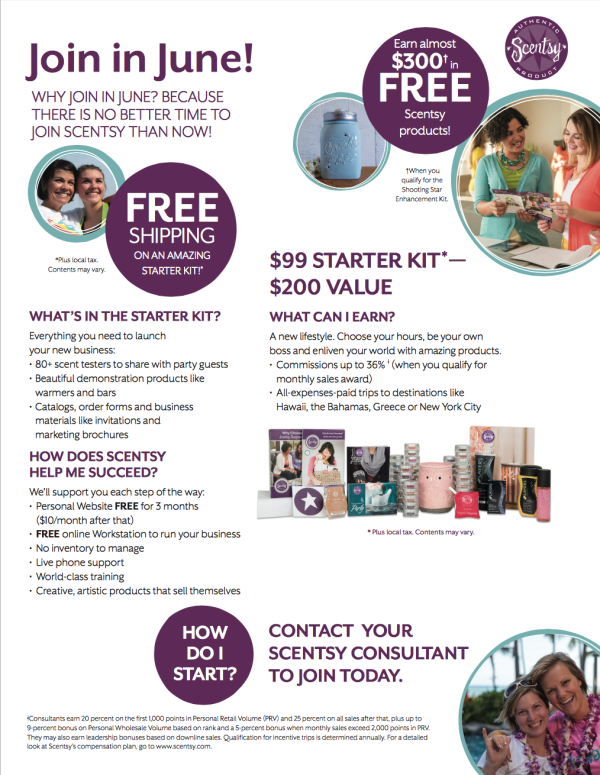 Did you know that there’s a Scentsy Join Special, Join in June because there’s no better time to start your own Scentsy journey! 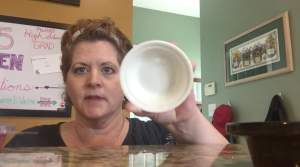 What’s in the Scentsy Starter Kit? 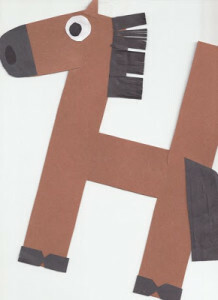 Scentsy Catalogs, order forms and business materials like invitations and marketing brochures. FREE online Workstation to run your business. 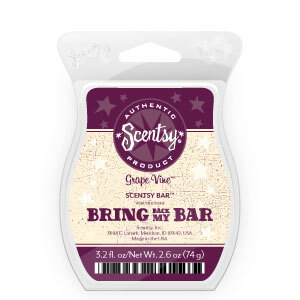 I have a lot of Scentsy success tips throughout my website. If you’re a customer, a current Scentsy Consultant, or thinking about joining our Scentsy Family, you’ve come to the right place. 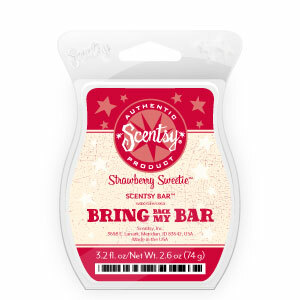 What can I earn selling Scentsy? A new lifestyle. 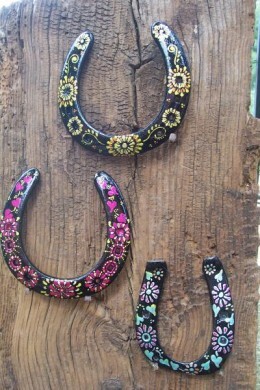 Choose your hours, be your own boss and enliven you world with amazing products. All-expenses-paid trips to destinations like Hawaii, the Bahamas, Greece or New York City. *Plus local tax. Contents may vary. 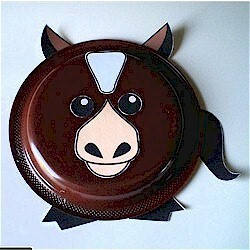 How do I start Selling Scentsy? 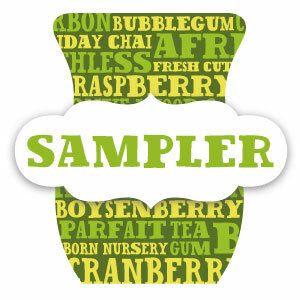 Click here to get started selling Scentsy. It’s not often that a Scentsy join special will happen. 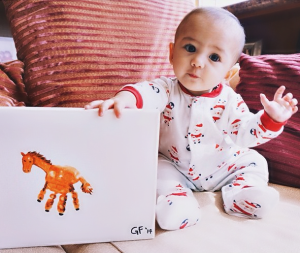 We’re waiting for you to join our amazing global Scentsy team. 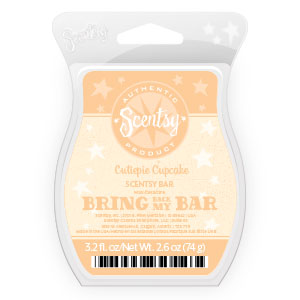 Invigorate your senses with an unexpected harmony of white peach and vanilla, pineapple, and amber. Fruity and vibrant, a combination of green apple, grapefruit, and white amber. 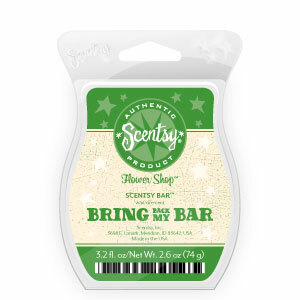 Innocent vanilla flower, warm sandalwood, and sultry tuberose in a seductive scent, meant to cause a shiver of delight. 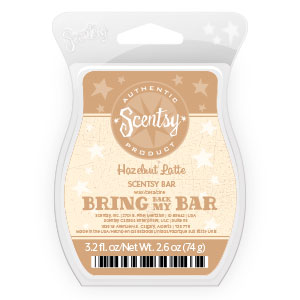 Reunite with each of the scents you’ve been missing with the Bring Back My Bar Sampler—includes all 20 fragrances as Scentsy Bars. 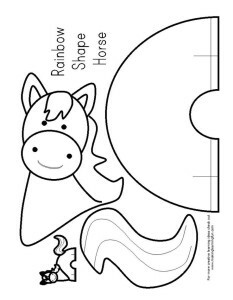 $15 savings! 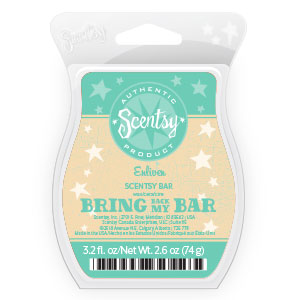 Scentsy Bring Back My Bar June 2015 fragrances won’t last. This promotion as ended. 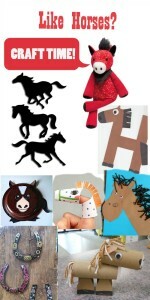 Click here to see our current Scentsy products.